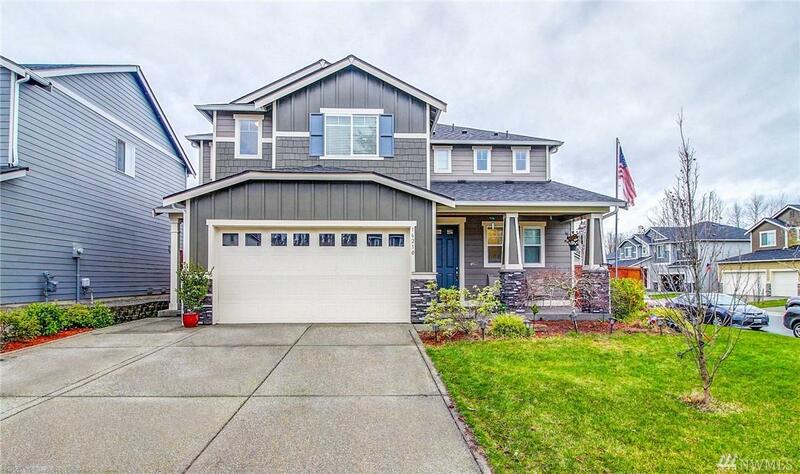 Spacious 2-story, 4 bed, 3.5 bath home located in Puyallup w/ a mother-in-law & grand bonus rm upstairs! The kitchen features stainless steel appliances, center island, breakfast bar, double oven, & granite countertops. 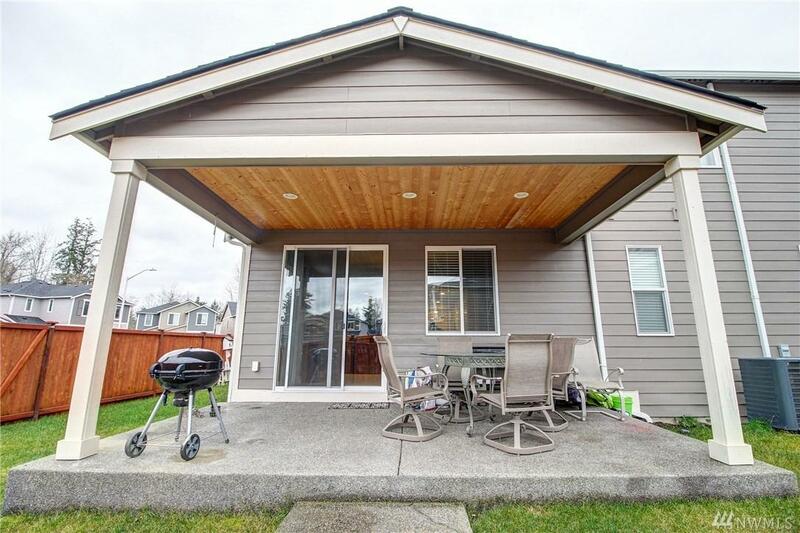 The living room has a gas fireplace & access to the backyard patio. 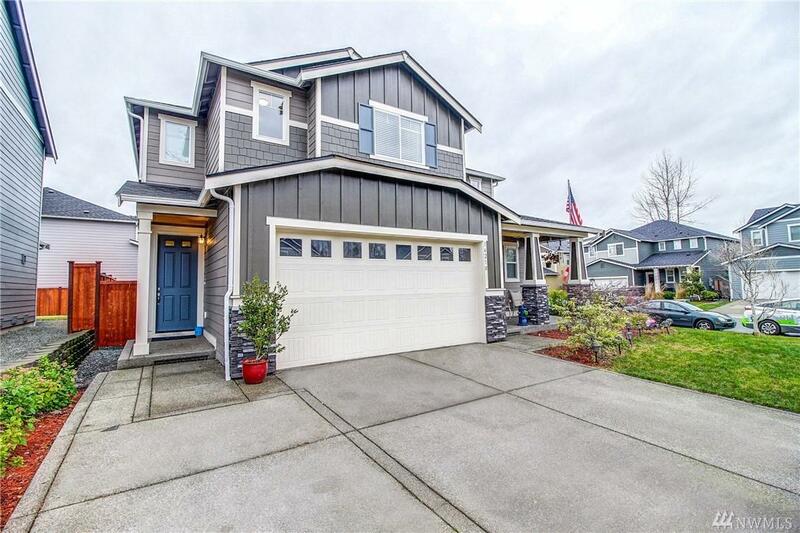 The mother-in-law has fresh paint and comes w/ a private entrance, kitchen, laundry rm, & bedroom w/ a full bathroom. The master bedroom has a private full 5-piece bathroom. 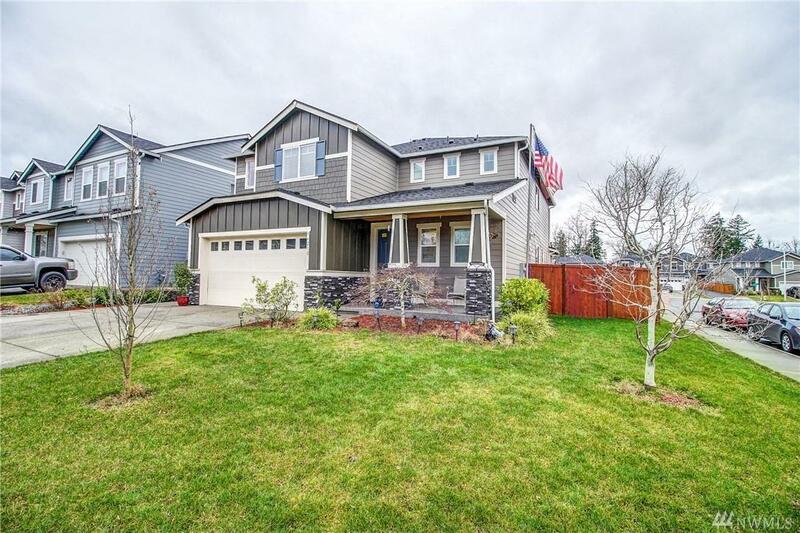 2 car garage & fully fenced backyard!